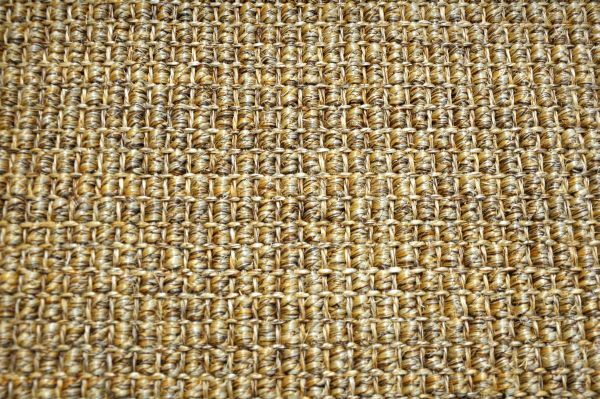 St Remy, a ribbed sisal weave, is currently held in stock. St Remy is woven from natural sisal fibres sourced from the finest raw material, being the African agave plant. 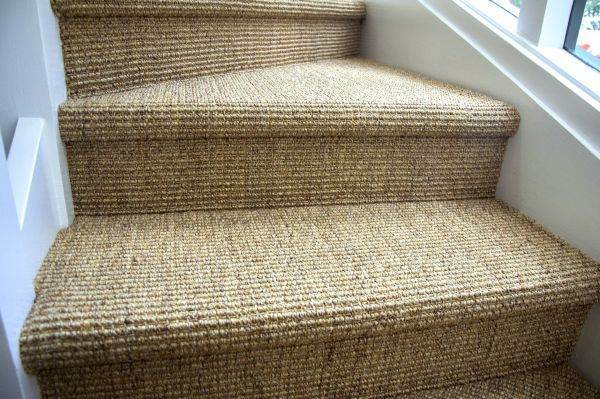 These sisal fibres offer an impressive array of features and benefits. Click here to learn more.